Townfield & Coach House on Church Street in Great Harwood has been undergoing a redesign over the past month, the care home which specialised in caring for older people who have dementia or other memory problems. The main lounge has been redesigned based on guidance provided by the Dementia Services Development Centre at the University of Sterling. The design has modernised the lounge and also meant that the area is now a dementia friendly space with good lighting, comfortable seating and a relaxing and engaging atmosphere for anyone with dementia to relax. Kath Howard, Registered Manager said “The Lounge is a lovely space to relax in and we have already had some really positive feedback from both the residents and their visitors. 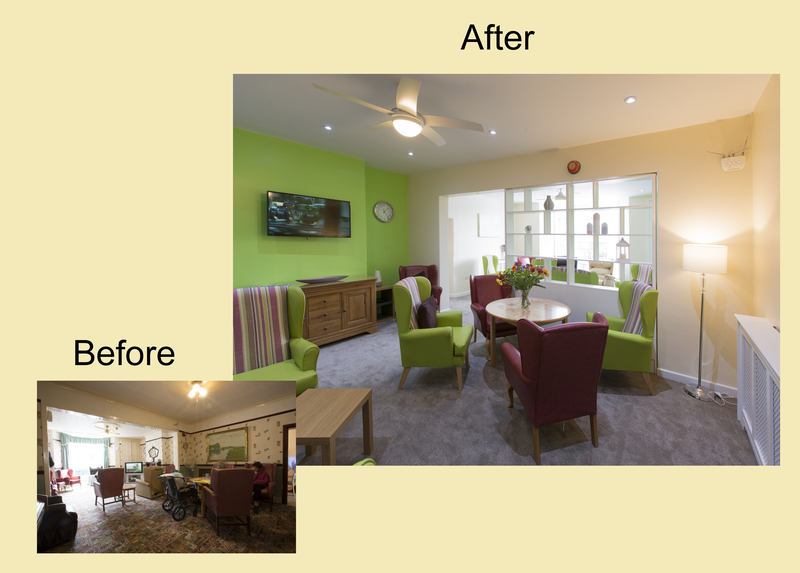 We are always improving the living environment at our care homes. We use the nationally accredited guidance from the University of Sterling to ensure the home is suited for people with dementia. 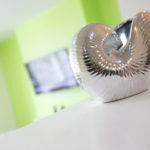 We have used colour coded décor and furnishings, to help our residents to distinguish between different areas within the home and also to feel at home in spaces that they use regularly.